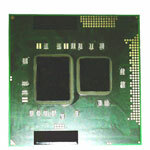 An agile computer processor is required for agile computing. 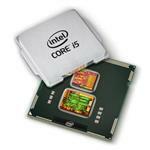 Intel Core i5 2nd generation mobile processor takes care of just that. This mobile processor exhibits top-quality speed and is preferred for advanced computing - with turbo boost enabled. 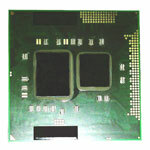 The 2nd generation Intel Core i5 Mobile processors support LGA1155 socket. 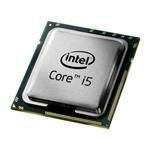 So if you have the right motherboard, the Intel Core i5 processor and superfast speed is just a click away! 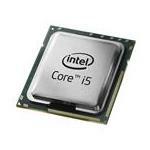 The Intel 4-Core i5 mobile processor is ultimately built to provide unrivaled performance for desktop processors. Whether you are engaged in gaming, multiprocessing, virtual reality or creating content; the Intel Core i5 2nd Generation mobile processor gives you the ability to compute like never before. The amazing Intel core i5 technology improves not only your speed and user experience but also provides enhanced output for optimal results. The Intel Core i5 Mobile Processor allows you to get the most out of your time. Buy these top-performing processors for improving your business today. 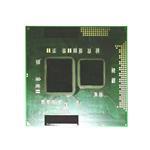 Browse Memory4less.com for Top Intel Core i5 Mobile processors and get things done faster.